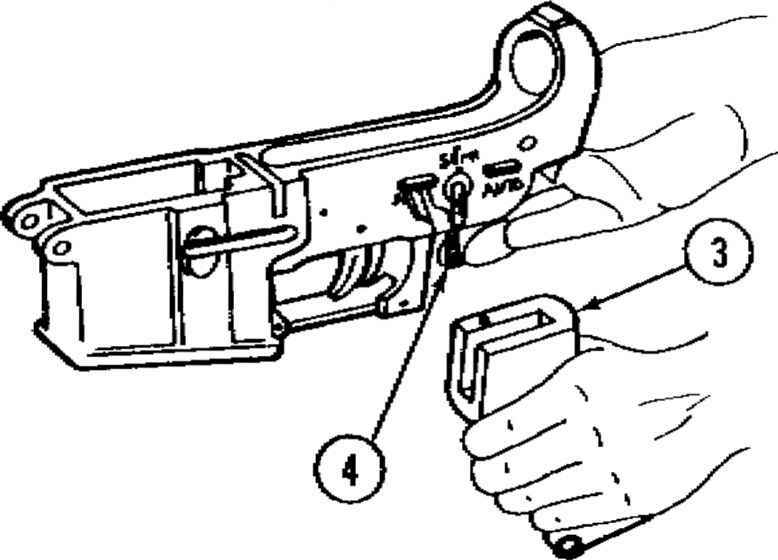 b. Rifle grip (3) and helical Carefully remove rifle grip. Hold spring (4} helical spring in place. 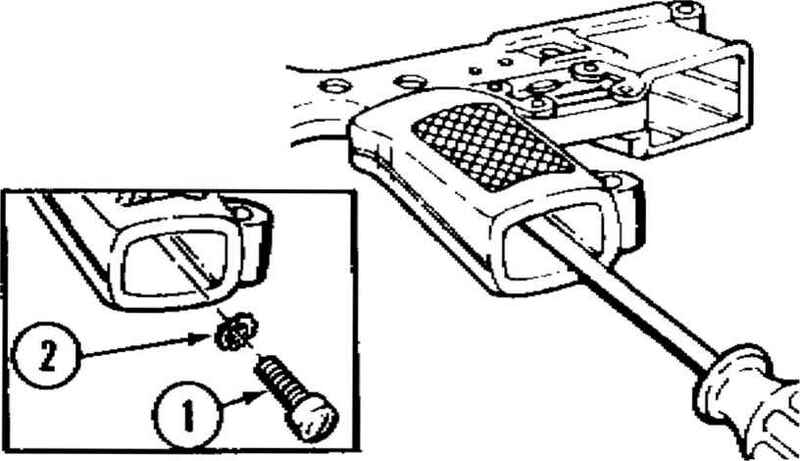 Install lock plate with the detent spring passing through the hole in the right side, and the arm on the outside of ttie receiver and pointing to the SAFE position. Carefully compressing spring, insta?? 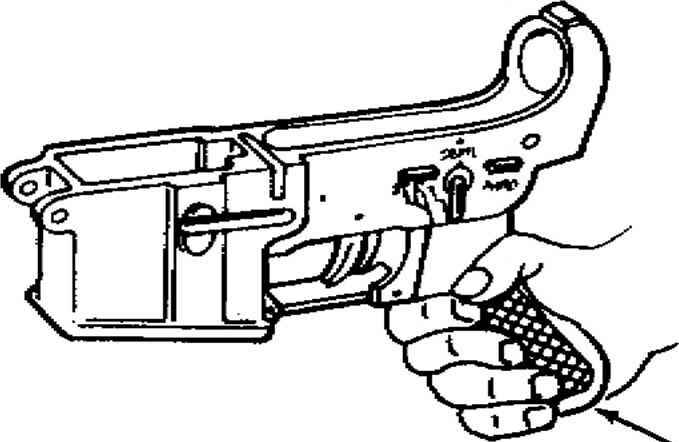 rifle grip. Using screwdriver, install lock washer and screw. 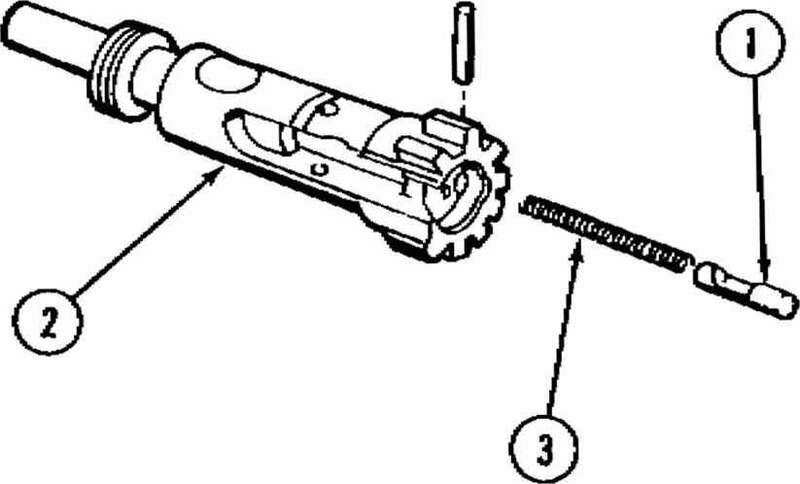 Using screwdriver, remove screw and lock washer. 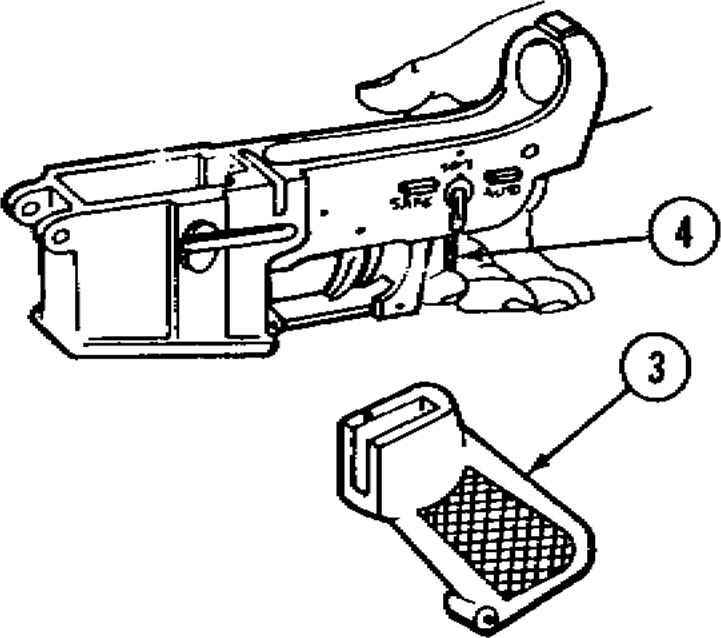 b. Rifle grip (3} and helical Carefully remove rifle grip and spring (4) hold helical spring in place. How to install lock washers? 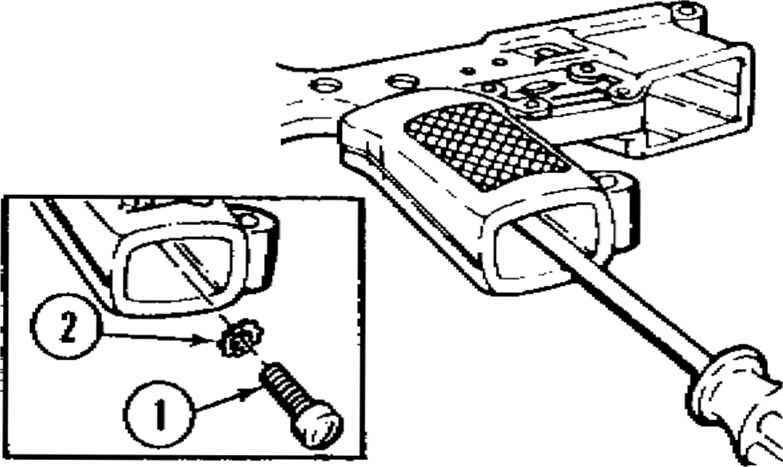 How to install locking plate on m16?